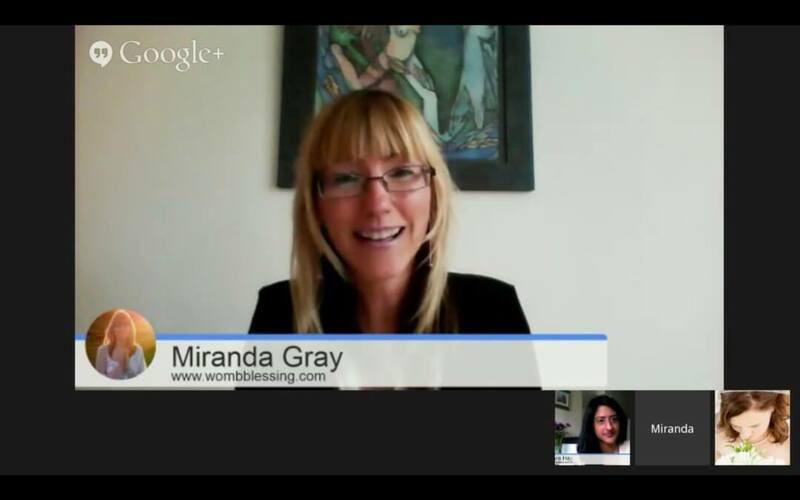 What is a Womb Blessing? Five times a year thousands of women around the world unite to receive a special energy transmission “to share love, light, and healing, and to awaken the Sacred Feminine within themselves and within the World.” This gathering is called the Worldwide Womb Blessing and it’s sent to you by Miranda Gray, author of Red Moon and my beloved mentor and friend, as well as her network of Moon Mothers all around the globe. Miranda has been sending this energy to awaken the Divine Feminine for just a few years and the call has been heard. The Worldwide Womb Blessing has grown from 60 women to nearly 185,000 women! 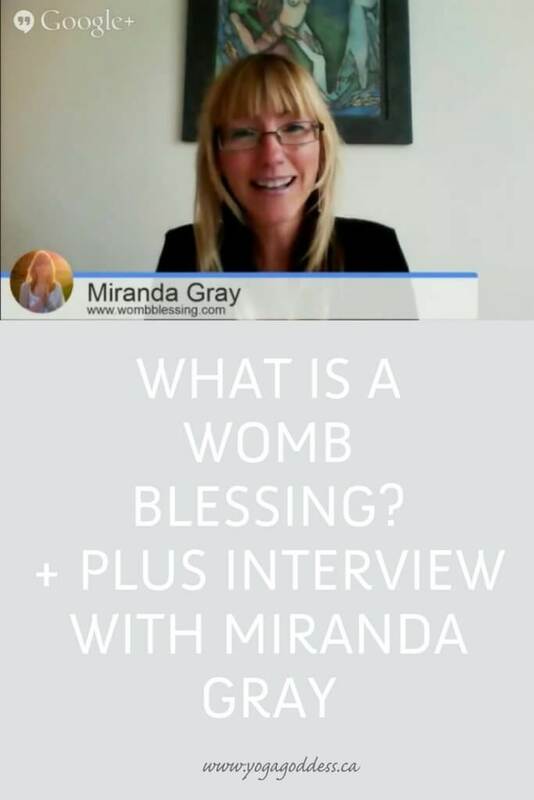 In fact, the response to her remote Worldwide Womb Blessing was so overwhelming that Miranda began training other women as Moon Mothers to offer hands-on womb blessings themselves to transmit the energy. So, what exactly is a Womb Blessing? Additionally, a Womb Blessing can be a powerful tool for women trying to conceive, because it offers the opportunity to heal the heart-womb connection and allow new fertile energy into the womb space. In 2015 I became a certified Moon Mother, but I only offered Womb Blessings for a select few private clients. And the results were amazing! Even though I was only doing remote Womb Energizer sessions, all of the clients who I was sending the womb blessing energy to conceived and had their babies between 2015 and 2016. Rachel from California was one of those women, and she gave birth to her beautiful baby boy on the heels of her 41st birthday last May. I’m excited to announce that if you’re in Toronto or willing to travel here, I am currently booking in-person appointments to share the beautiful womb blessing energy with you too. I also offer remote Womb Energizers. If you’re nowhere near Toronto and want an in-person Womb Blessing, there is a worldwide community of other Moon Mothers who offer Womb Blessings. Find the one in your city here. 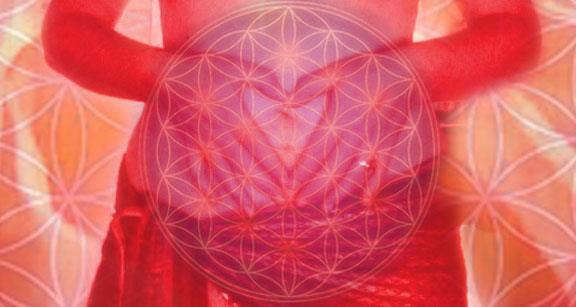 Click here to book an in-person Womb Blessing or remote Womb Energizer with me. Guide you through a visualization to connect with the moon and your own womb. Give you the Womb Blessing energy seated on a comfortable recliner for about 30 minutes. Give you a separate 30-minute Womb Healing lying down on a massage table to balance and integrate the Womb Blessing energy. End with a grounding snack and a warm herbal tea especially for fertility. All Womb Blessing appointments are 1 hour and 40 minutes. Only one Womb Blessing can be performed during a cycle, but there is no “ideal” time for a Womb Blessing. I recommend you tune into your own intuition to decide the timing that feels right for you. You can learn more about the experience of having a Womb Blessing & Healing with me, browse frequently asked questions, and read inspiring testimonials by clicking HERE. The Divine Feminine energy is for all of us and I hope that you are inspired to join me (or another moon mother) for a Womb Blessing!